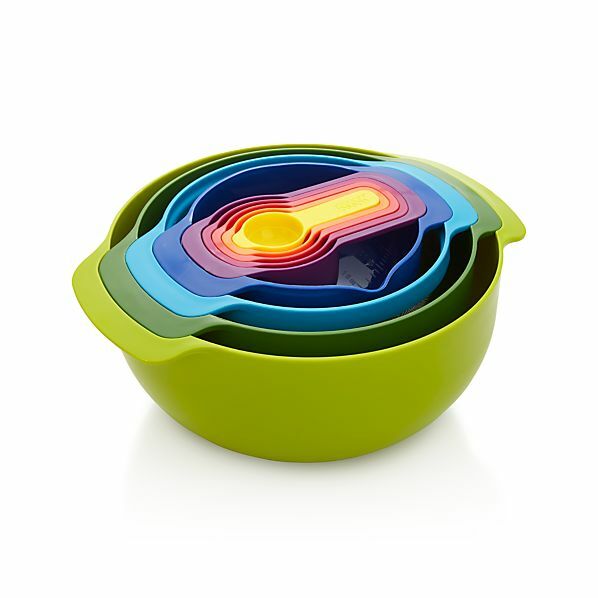 Colorful Kitchen Supplies: One of the best places to play with color is in the kitchen. Crate & Barrel furniture stores near you have gorgeous accessories, supplies, and home decor to infuse your kitchen with new energy. Consider picking up products like the Nest 9 mixing bowl set, Set of 3 Colori® Plus prep knives, or a cherries dish towel from your local Crate & Barrel. Fresh Bedding: The bedroom is a great place to add festive home decor for the New Year. Crate & Barrel furniture stores near you have chic and snuggly bedding to revamp your bedroom. Shop for Raj reversible bright blue quilts and standard shams, Grace Iris sheets and pillow cases, or Kukkula green duvet covers and pillow shams at your local Crate & Barrel furniture store. Sleek Modern Furniture: Crate & Barrel is your neighborhood headquarters for the sophisticated modern furniture you need for a festive home decor makeover. The Hayden four-drawer chest is an elegant addition to bedroom furniture. If you’re looking for new living room furniture, you can’t go wrong with the Essex sofa with casters, available in four colors. Crate & Barrel furniture stores near you offer a vast range of modern furniture and home decor options that fit a variety of tastes and budgets. Visit the website to find a furniture store in your area.